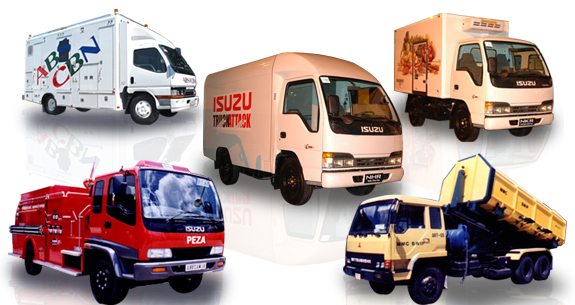 Buying or Selling Commercial Vehicle, We’ll Give You The Best Deal! Are you looking to pick up some used parts for your commercial vehicle? Perhaps you want to offload an old vehicle that is taking up space? Then come on down to Commercial Salvage Auckland! Your near new and used spare parts specialists, we have a constantly growing stock, including engines, roofs, chassis and everything in between. As well as supplying parts, we can also wreck and buy any type of commercial vehicle, such as camper-vans, utes, vans and 4x4s. NSW wreckers welcome people from all over Auckland and surrounds to drop in to the shop or give us a call. If you need to get rid of an old van that is simply taking up space at your house then ring Commercial Salvage Auckland. Offering the best deals for used vehicles in Auckland, we’ll pay you top dollar. 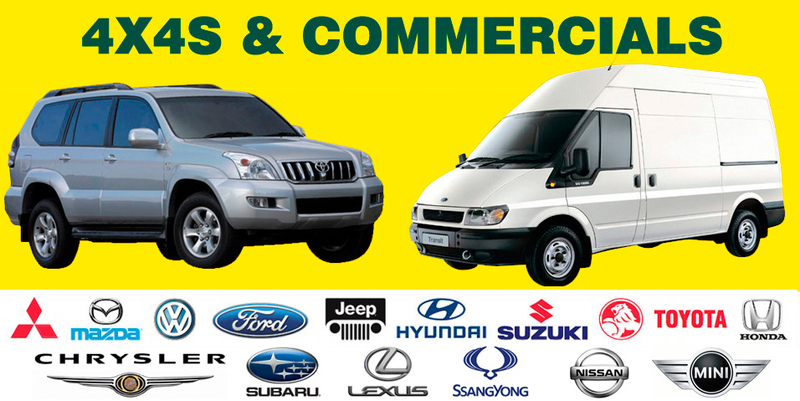 Commercial Salvage Auckland – Save Money For All Brands & Models When Purchasing Used Van parts! Commercial Salvage Auckland stock a large range of used automotive parts from our Auckland wreckers premise. We specialize in Commercial used car parts and wreck all types of cars all brands and models for parts. We are ready to assist with the supply of competitively priced replacement parts that meet our rigorous inspection standards. This means that you get the best value for money. Our experienced team have the solutions for your make and model with vehicle parts to get you back on the road. Start now by picking up the phone and speak to one of our friendly team. We are Premier car removal company offering cash For cars & cash for trucks services in Auckland, we are one of the trusted auto wreckers who pays cash for cars. We service Sydney metro/suburbs and export car parts globally. Who Are Commercial Salvage Auckland? We are Kumail Auto, a company that demolishes or brakes vehicles. Once broken the car is disposed for parts and scrap metal. These parts are sold locally or exported overseas. What Do You Mean By Cash for Commercial vehicles? Cash for Commercial vehicles means paying Dollars for vans. When you take you van to a car dealer or a buyer they buy the van or pickup vehicles for cash. Its is a part of recycling process where they sell it or dismantle it depending on their age and condition. Commercial Salvage Auckland is also synonymous with Kumail Auto Limited. Find your local van scrap yard: Christchurch commercial wreckers, Wellington commercial wreckers, Hamilton commercial wreckers. This entry was posted in auto salvage and tagged Commercial Dismantlers Auckland, Commercial Salvage Auckland, Commercial Salvage Auckland South, Commercial Salvage Auckland West, Commercial Wreckers Auckland, Ford Commercial Salvage Auckland, Ford Transit Custom, Hyundai iMax, LDV VAN WRECKERS, Mazda Bongo, Nissan Caravan, Nissan e-NV200 Electric Van, Nissan Elgrand, Toyota Alphard, Toyota Alphard 2.4 4WD AS, Toyota Commercial Salvage Auckland, Toyota Estima, Toyota Hiace Zl, Toyota Townace, Toyota Voxy, Van Salvage Auckland, Van Wreckers Auckland on February 15, 2018 by Cars Wrecker.